When the much-awaited first air-conditioned local train, between Churchgate and Virar, starts service on January 1, it is likely to halt at only seven stations. The Western Railway has decided to limit the number of halts initially because the technology used for the AC rake has been untested with passengers, sources say. 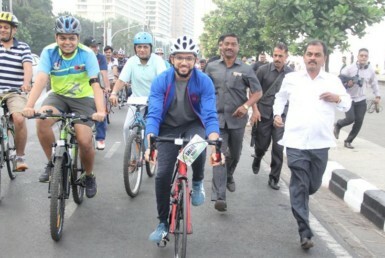 “The train will run between Virar and Churchgate on the first corridor. We have decided to have limited halts for operational reasons,” a senior WR official said. Between Virar and Churchgate, the train will halt only at Vasai, Bhayander, Borivli, Andheri, Bandra, Dadar and Mumbai Central. A local train from Virar halts at all stations up to Borivli, but the AC train will stop only at two halts between these two stations. “We have factored in a stoppage time of 30-40 seconds at each station. Since the AC rakes have door-closer facility, the train may halt for more than the scheduled time. 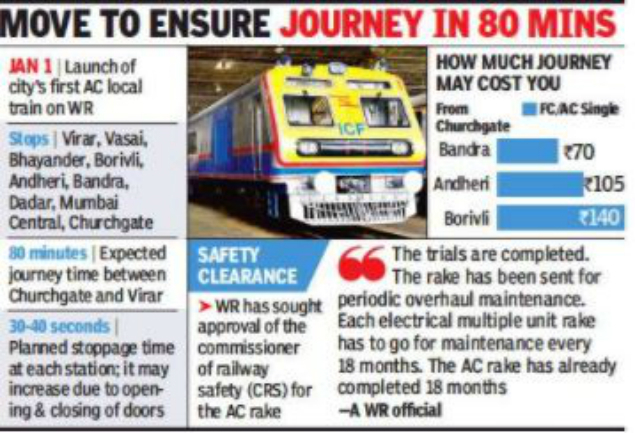 If we have halts at more stations, the delay due to door-closing system may impact the overall punctuality of the services,” the official said.Even though the halts are few, the train will cover the distance between Churchgate and Virar in 80 minutes—the same time taken by the Virar fast non-AC train. Besides, the train may also have only four services per day initially. 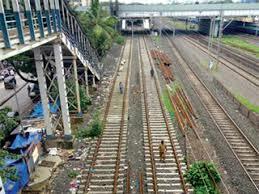 WR had planned 12 services between Virar and Churchgate on the AC rake. 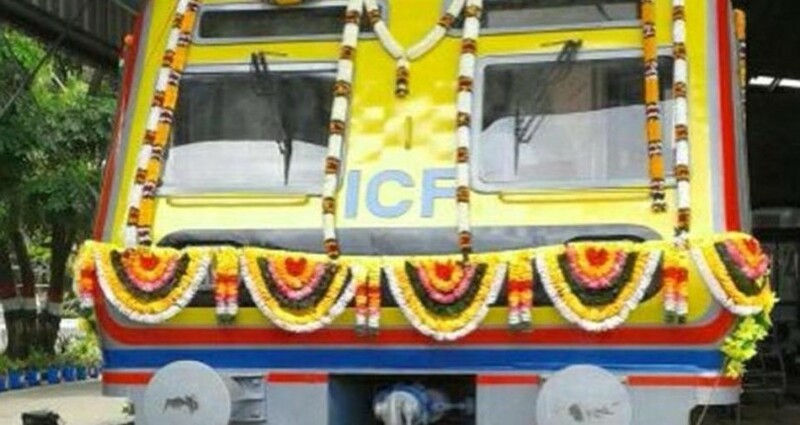 Officials said the fare for the AC train has not yet been finalised even though a proposal has been sent to the board for approval. WR may not issue season tickets for this train initially. The official said WR plans to have at least two ticket checking officials on the train. Apart from this, there will be technicians from BHEL and ICF on board of the train.